Quality Catering & Hospitality Equipment at the Best Price! 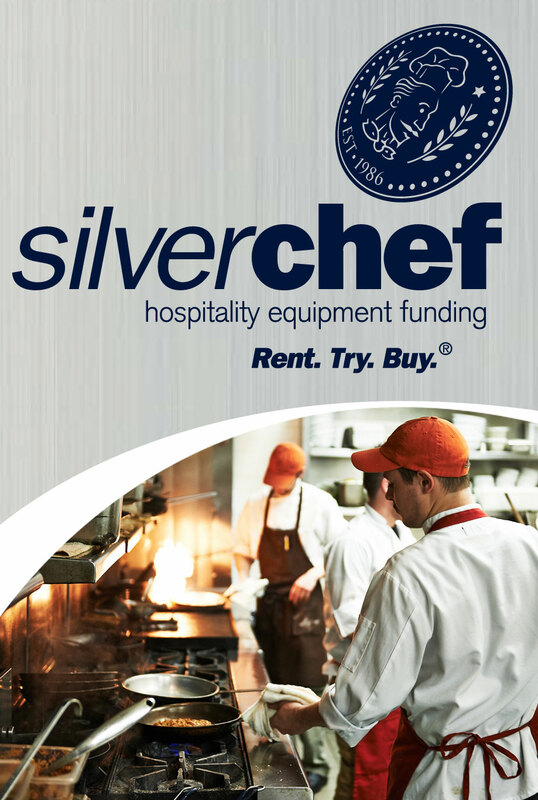 SilverChef Rent - Try - Buy® is a Unique Financial Solution that has been helping many Hospitality Businesses since 1986. Now also available for the Aged Care and Hospital industry. Silver Chef is Australia’s only dedicated hospitality equipment funder. For 30 years we have helped more than 30,000 customers – from start-up cafes to large restaurants and hotels – realise their business dreams. Silver Chef’s Rent-Try-Buy® solution is a 12 month agreement that lets you try before you buy and gives you five flexible options to choose from throughout the term of your contract. It’s never been a better time to join 30,000 hospitality business owners and get the funding that fits you through Australia’s only dedicated hospitality equipment funder.